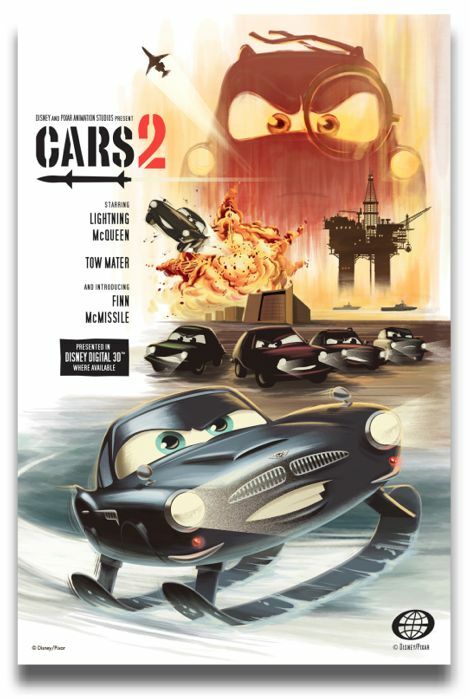 Awesome retro poster for Cars 2. This image comes from a post at 2719 Hyperion. Great job on your pose last week!